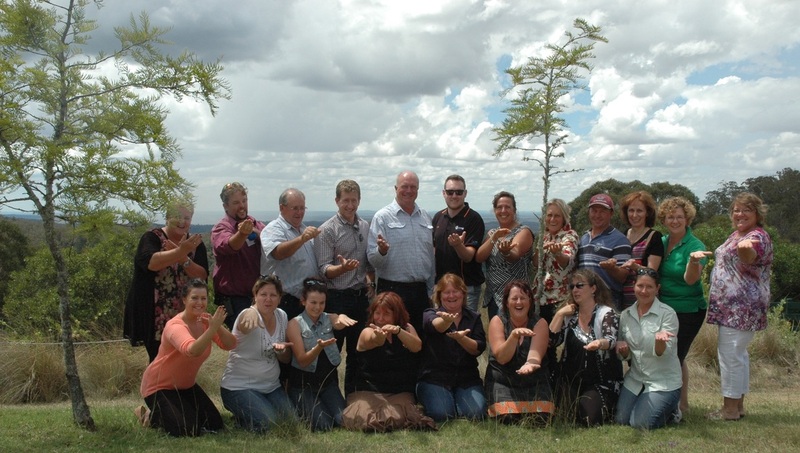 An Alumni event will be held for the participants of the 2014 South Burnett Community Leadership Program. This is a chance to support each other, reflect, consolidate learnings, learn more about yourself and leadership, identify opportunities for the future and celebrate the progress you've made. The event, whatever its format, is offered to participants at no cost for the program, catering or accommodation (if required). We wish to get as many of the 2014 leadership group along as possible. Help us by completing this survey.